Small town Ireland in the early 1950s is a setting for local writer, Colm Toibin’s novel, Brooklyn, now also a film, and this town of Enniscorthy plays that part. 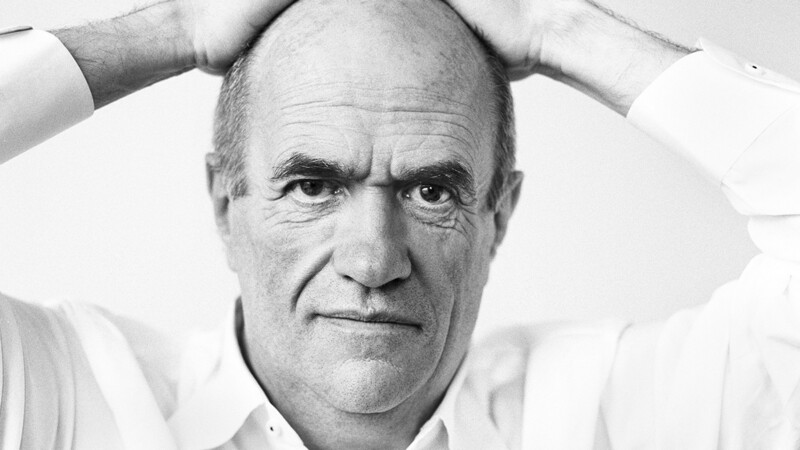 Colm Toibin published the novel, Brooklyn in 2009. Today it is available in 24 languages and read all over the world. 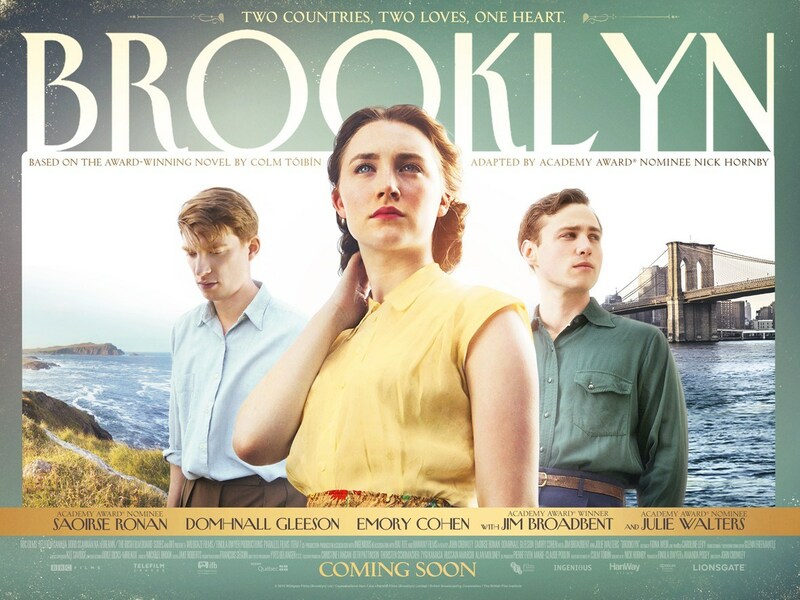 The appeal of Brooklyn as a global story with a strong sense of local place.Brooklyn is a coming-of-age story of a young woman, Eilis Lacey, who emigrates to New York in search of a better life. After two years there, a family tragedy brings her home temporarily. The story examines choice and the consequences of decisions. It is a story of many families all over the world, the story of those who leave and those who stay behind. Everyday life in early 1950s Ireland is evoked through reproduction of some of the most iconic sets in the Brooklyn film – the typical local grocery shop and the typical Parlour. Despite pressure on space with large families living in small houses, the Parlour was rarely used and was kept spick & span, for The Visitors. Respectability & propriety were hard won and protected. The shop shows the inter-dependence of customers, the grocer and local food producers in small towns Loyalty was essential and the lack of choice was everyone’s. Local newspaper advertisements show the extent of some choice; topics such as work and job opportunities, shopping, health, transport and entertainment are used. You can compare your life now with a time when there were for example, very few cars, no supermarkets, no fridges, no plastic bags. Scenes from the movie, Brooklyn, were filmed in Enniscorthy in spring 2014. More than 200 Enniscorthy people were Extras throughout the film and some of the American scenes, such as the weekly dances, were filmed locally also. Everyone – private business, public services and residents – worked together to ensure the filming was a success and to enjoy the experience as much as possible. It was hard work and great fun. Naturally Enniscorthy later hosted a premiere locally in late 2015.